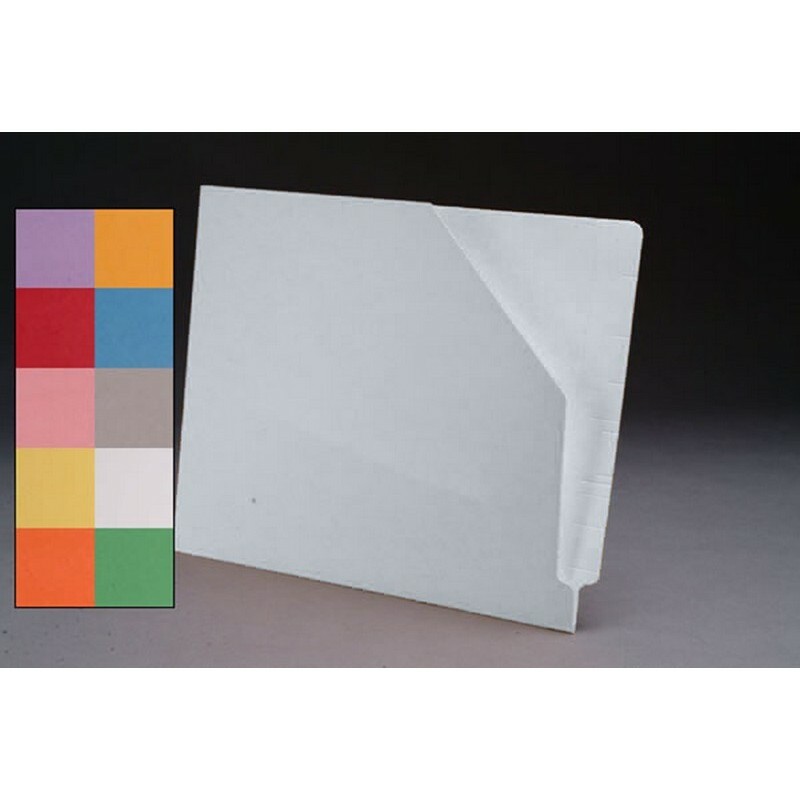 Closed on the bottom and one side to keep documents safely inside, these colored end tab slant file jackets are well suited for storing medical charts, X-rays or photos. The front panel is cut away diagonally, and the right edge is open for easy access to the contents. Folder Size: 12-1/4" W X 9-1/2" H 11 3/4" W Body. 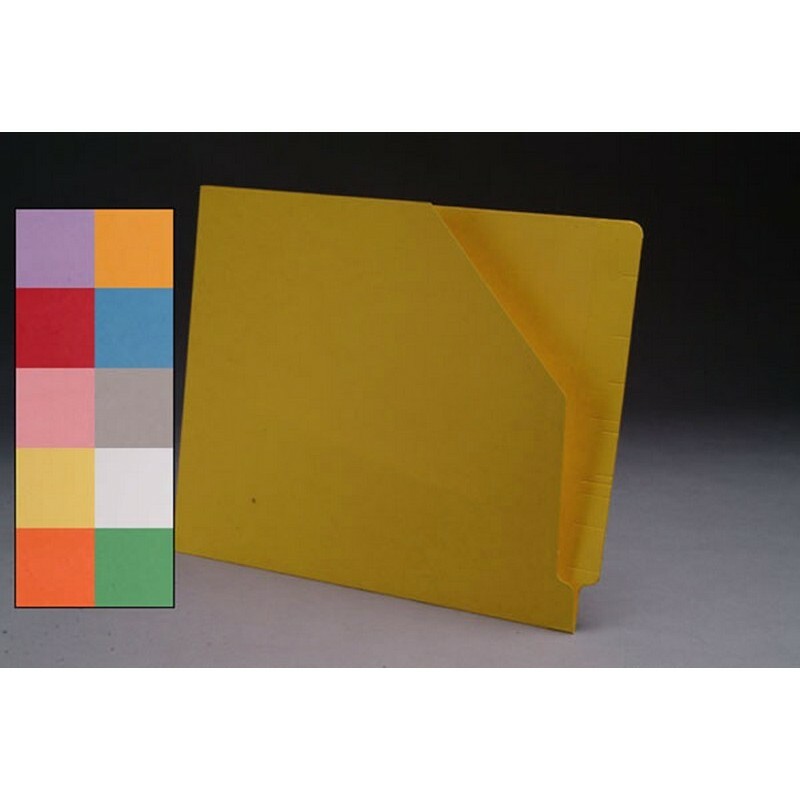 10 Color Choices Available: Dark Blue, Green, Goldenrod, Gray, Pink, Red, Lavender, White, Yellow and Orange. Feature 9: Front panel undercut 1/4"
Please fill out the form below to request special volume pricing on the product S-9044.